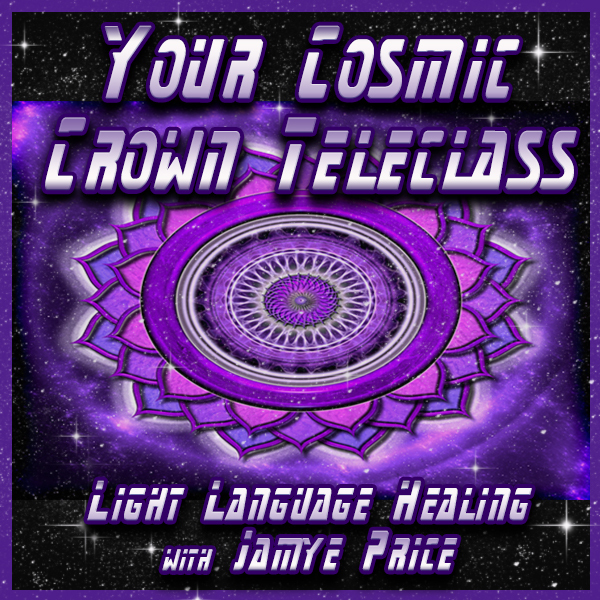 Powerful Being, you are at a time in your vibrational evolution where you are accessing more of your ability to interact with the creative systems of Life. It has always been available to you, and you have been utilizing it in many different ways; yet now, you are beginning to hold more conscious magnetic mastery. A magnet has a pull to it that attracts only that which is resonant. Plastic is not compelled by a magnet, just as something that is stronger or larger than the pull of the magnet is not drawn. Only that which is resonant. The magnet does not direct its force, it is merely its flow to attract that which is available to it. This magnetic force is ultimately a passive force. The passive force has its power in the invisible, unseen force of attraction. It compels to it, that which is available to its force. It consumes that which surrenders to its flow of energy. 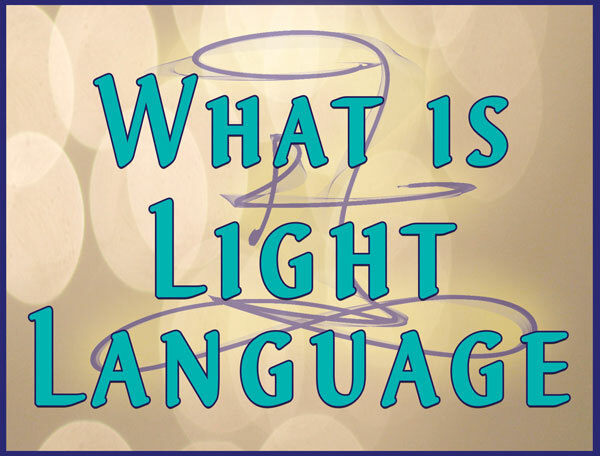 The active force has its power in the visible, physical realm. It directs its path and consumes by choice. You have both passive and active potential. Your electromagnetic nature facilitates choosing and attracting. Therefore, your life is balancing these two seemingly opposite forces. When do you allow, when do you direct? When do you Let the World around you Preside, when you direct your force of flow? Your first step in creation is directing your choice. This is an internal process. 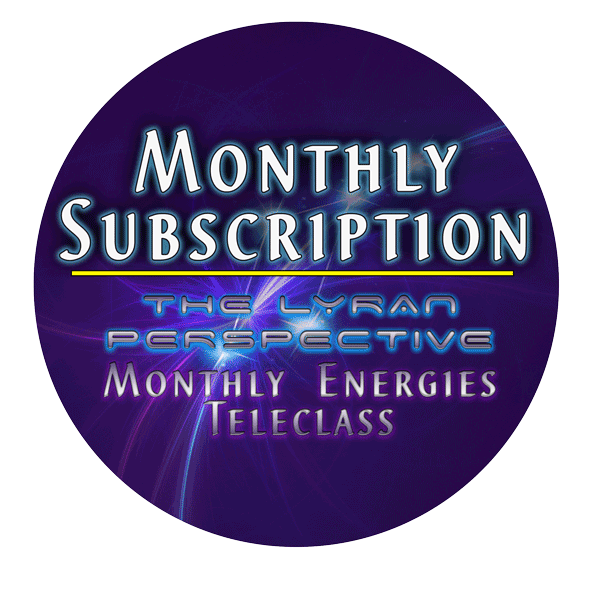 Use your electromagnetic beingness to direct your choice into the field of Life. The biosphere of Earth and the connected nature of the cosmos receives your impulses and responds. That which is resonant to you, is compelled. Your second step of creation is allowing. Allow the response that is external and internal to inform you of what you have vibrated into the field of Life. Allow your feelings to show you where you are not Holding Your Power of neutrality, which sustains new form growing. 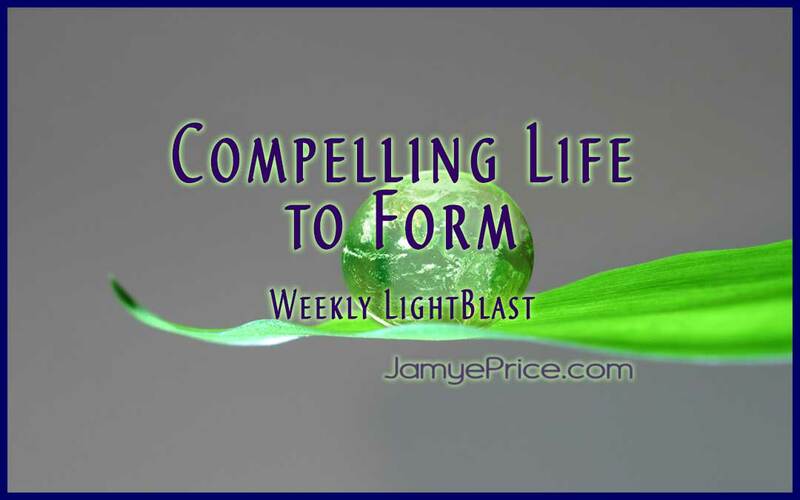 As you choose and observe, then choose and observe again, you are Compelling Life to Form. It is a great power. Are you choosing to Love yourself? To Love life on Earth? To Love the potentials that are within each human, whether active or not? To Love the challenges for the exercise they bring? To Love the triumphs for the focus they bring? 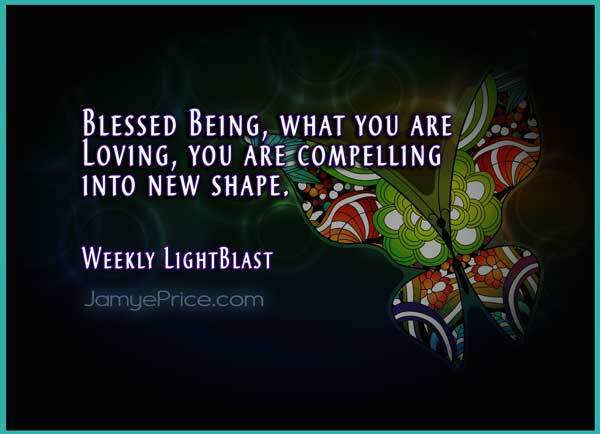 Blessed Being, what you are Loving, you are compelling into a new shape. You are shaping your world into a resonance with more Love. Your choice is a powerful engine of creation. As we sit to Blast Compelling Life to Form, we are understanding that this world has compelled us to our individual forms so that we may each create a unique shape of Love in form. We are interacting with positive and negative experiences, as they both just create new choice and new form. We are remembering that the choice to Love begins within, and the new form it creates begins invisibly. We are patient and we are persistent, for the individual experience on Earth calls us to hold our own power, and compel connection through igniting the invisible Love within All Life. Blast on! 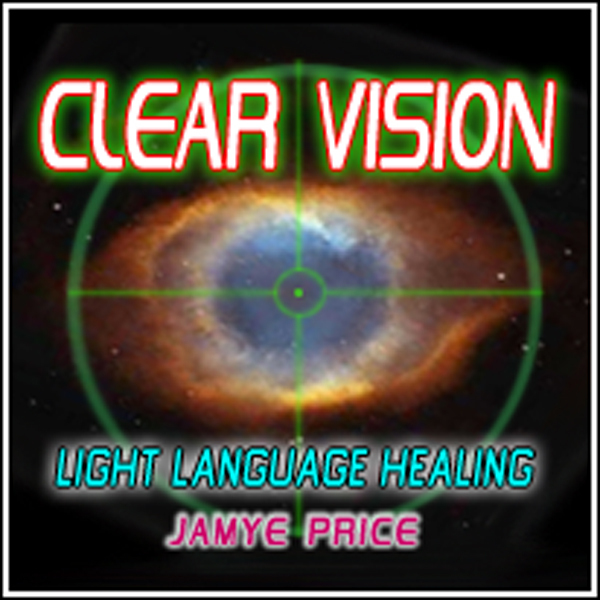 Hello Jamye, I am learning to balance both being active and being passive; when to act and when to allow. Thank you!!! Thank you, Arnie! It is a moment by moment journey! Thank you, Skye! I love transmitting it and even creating the visuals is fun!